All Aluminum bracket with heatsink fin. 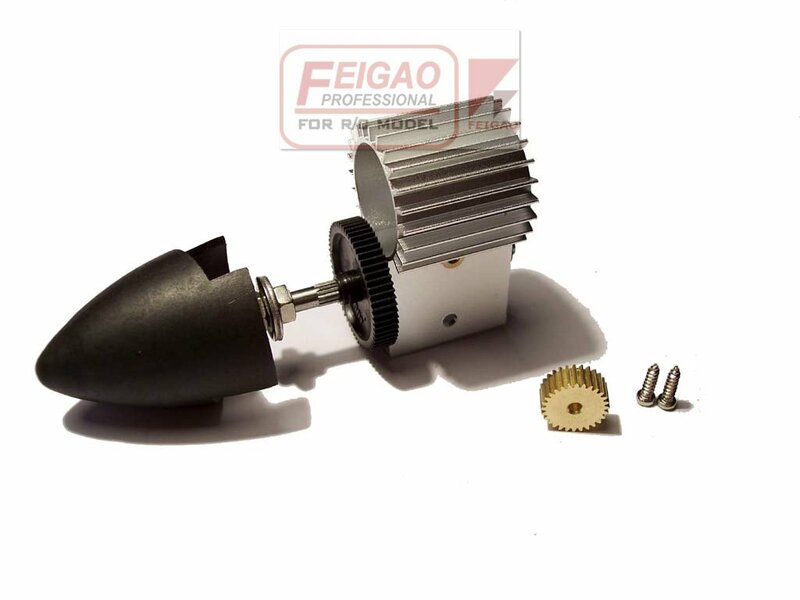 Pinion fit for 130 series motor with 2.3mm shaft size. Advantages︰ All aluminum bracket with heatsink. Good for brushless motor installation.